Students are expected to participate in public engagement and outreach activities from year 2, as part of our programme requirements. Dr Steve Dorney is director of the Public Engagement with Research unit at the university of Southampton, and runs a TMCS workshop in Oxford in term 1 of year-1, to talk about possible routes for public engagement with research. The workshop covers strategies and models for effective public engagement within the field of Theoretical and Computational Chemistry. We have students who are STEM (Science, Technology, Engineering and Maths) ambassadors who take science into schools by volunteering their time, enthusiasm and experiences to encourage and inspire young people to progress further in STEM subjects. The following are public engagement activities that have been developed successfully by past cohorts. 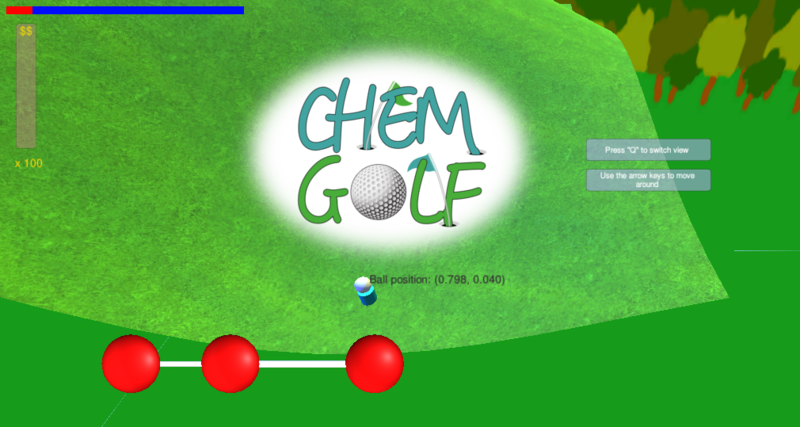 The discussions during the outreach training day in February 2015 led to a fantastic proposal for an outreach project: the idea of 'Theoretical Chemistry Golf', illustrating how reactions proceed by moving over potential energy landscapes. We are proud to say that we were nominated and won the 2016 prize for Innovation and Development at the University of Southampton's "Bringing Research to Life Roadshow Awards". Argon is a fun and interactive molecular dynamics app that allows the user to explore the basics of a major branch of modern computational chemistry. Molecular dynamics itself is based on classical mechanics and studies the time evolution of interacting particles within a system. In the app the user can change how the particles interact with each other through altering the potential felt between them and even make their own! Additionally areas of attraction and/or repulsion can be added to the system with the click of a mouse or touch of a finger and controlled with sound. Argon provides a base on which the fundamental building blocks of modern high performance computing is based and these concepts find their use in a variety of fields from materials science to biophysics. 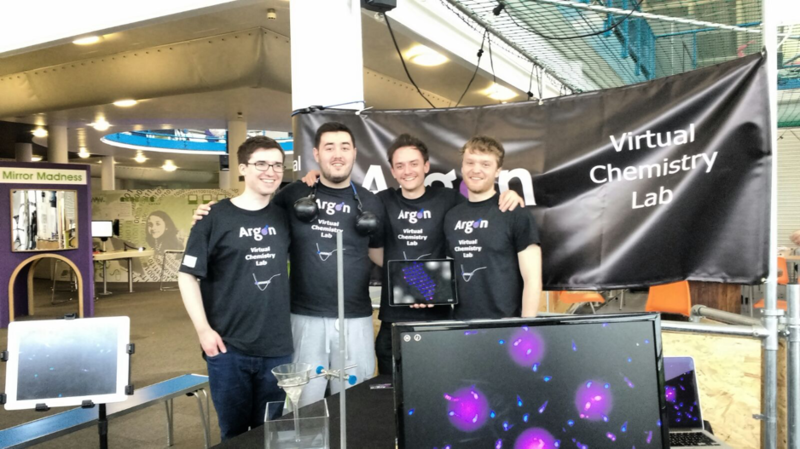 You can download the app here: http://www.argonmd.co.uk and follow Argon on Twitter @ArgonApp. 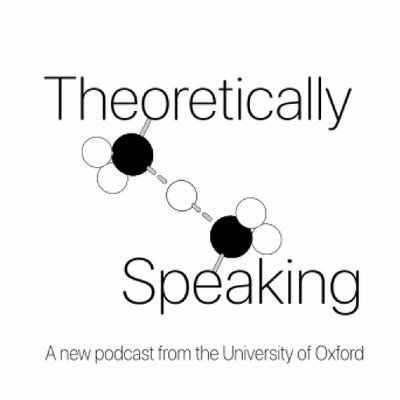 Two of our students from cohort 3, David Ormrod Morley and Tim Burd, have launched a new theoretical chemistry podcast: Theoretically Speaking. Follow them on twitter at @TheoryPod, and access the podcasts on SoundCloud or on iTunes.